Air Battles is a Kagero series focusing on specific aircraft and units in combat. Each volume is soft-cover, comprises around 56 large-format pages and details the aircraft, units and aces that were key to a battle or theatre of operations in a riveting combat diary format. The well written English text includes a full breakdown of missions and scores and is brought vividly to life with first person accounts, pilot portraits, superb colour profile artwork and maps. 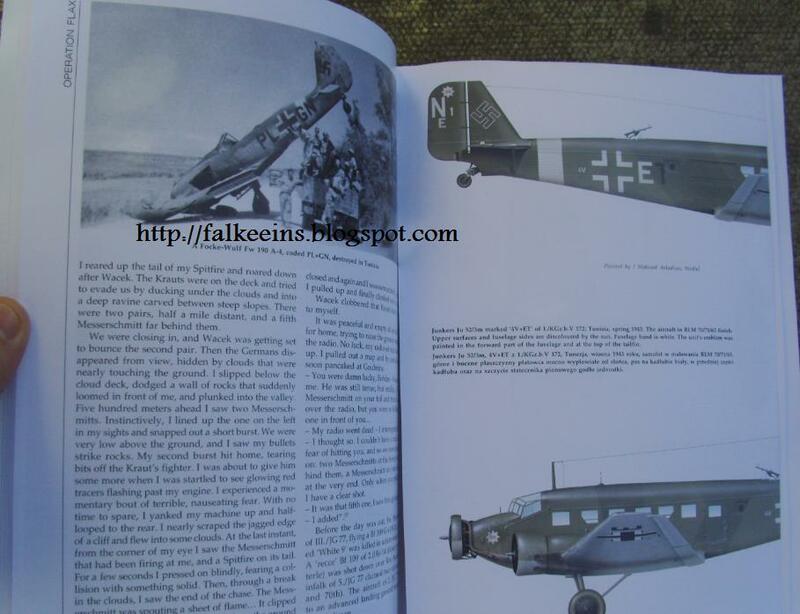 Over 50 photographs feature in each book, with free extras for modellers, such as masking foil and decal sheets. 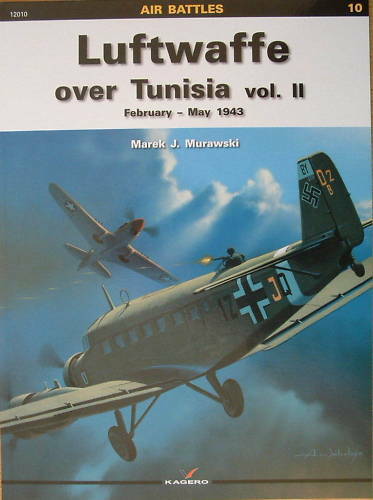 This second volume covering the Luftwaffe over Tunisia and No. 10 in the Air Battles series is in four parts and details the final months of the Luftwaffe in North Africa during the first half of 1943. 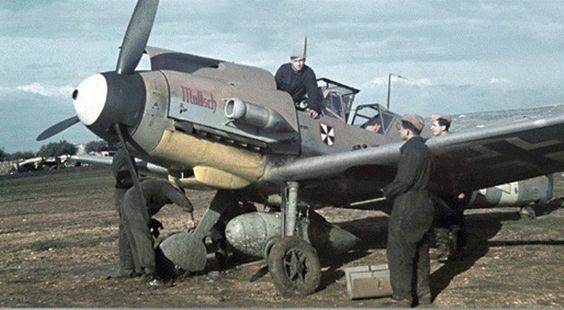 This relatively little-known campaign proved to be just as disastrous for the Luftwaffe – in particular its transport fleet- as had its recent participation in the battle for Stalingrad. With the tide turning in the air and on the ground the Axis air forces operating in North Africa were very much on the back foot. Notwithstanding an almost constant round of Stuka and Ju 88 tactical bombing sorties in support of German ground troops, Luftwaffe operations over Tunisia from March 1943 were characterised by massive and hugely risky transport missions flown by fleets of Ju 52s and Me323 Gigants. These were undertaken at grievous cost. Despite the best efforts of the handful of Luftwaffe fighter units in the theatre, most notably Gruppen of JG 77, JG 51 and JG 53, the Luftwaffe was on the wrong end of some serious reverses. Of course it was just as tough in the air, but at least the pilots of JG77, JG53 and JG51 could fight back there. The text presents a blow –by-blow account of Operation Flax – the huge Allied air operations undertaken against the Axis to prevent them supplying and withdrawing resources during April 1943. Several large scale air battles took place, including the Sunday 18 April Palmsontag Massaker - the so-called Palm Sunday massacre – which saw a huge formation of 65 Junkers Ju 52s set upon and mauled by Allied fighters over Cape Bon while evacuating Heer forces escaping from the Allied ground offensive Operation Vulcan. Allied interdiction efforts continued until 27 April and were successful in destroying Axis logistical support. In fact so soon after Stalingrad, Flax inflicted such grievous losses on the German transport fleets they were unable to recover thereafter. As you can gather I particularly enjoyed the concise narratives liberally distributed throughout the text - all supported by endnotes and a bibliography. The text is complemented with around fifty period black and white photographs, a pull out colour profile section and a selection of very attractive artworks. 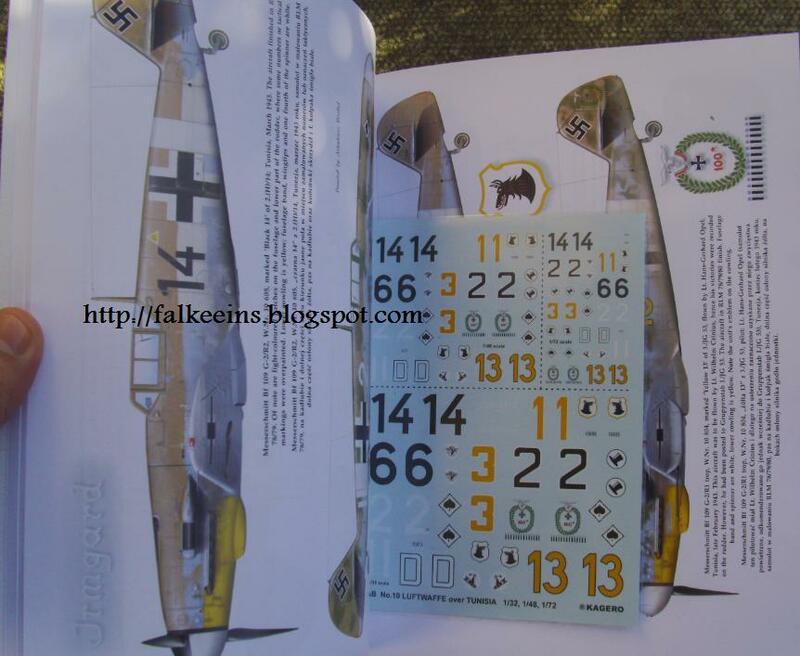 The emblems, personal markings and aircraft numbers of the profiled aircraft feature on the free decal sheet in 1:32, 1:48 and 1:72 scales and include some unusually camouflaged JG 77 machines, as well as a nice II./Sch. G.2 Fw 190 A-5, making this volume something of a bargain for the ardent modeller and Luftwaffe enthusiast.